If you are looking for an Art Deco style pearl necklace, our multi strand pearl necklace is the answer. 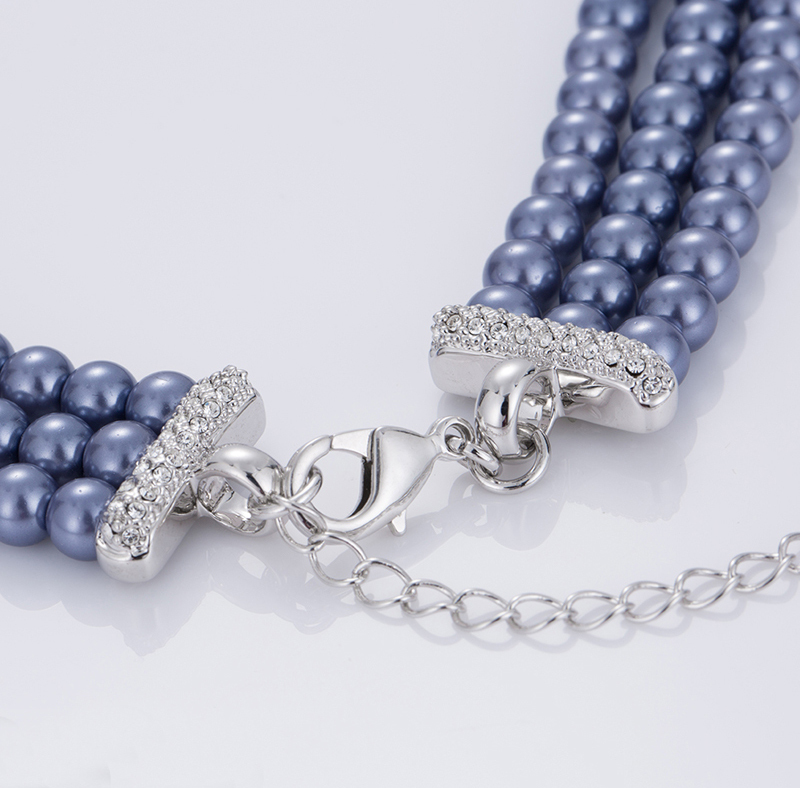 With three strand blue glass pearls, all eyes will be on you wearing this pearl necklace for women. Pearl jewelry never seems to go out of style. Looking for ideal Custom Pearl Necklace Manufacturer & supplier ? We have a wide selection at great prices to help you get creative. 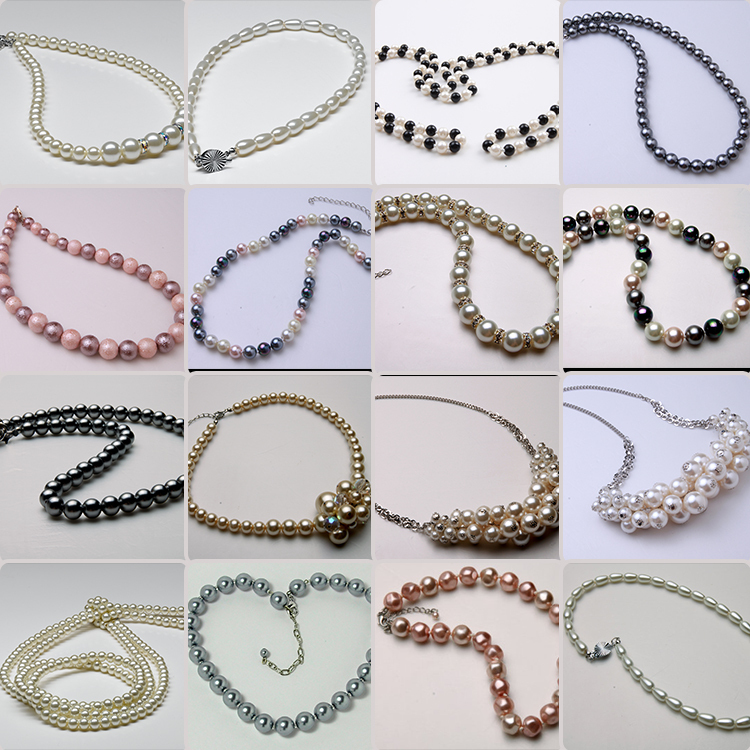 All the Glass Pearls Necklace Wholesale are quality guaranteed. We are China Origin Factory of Multi Layer Pearl Necklace. If you have any question, please feel free to contact us.